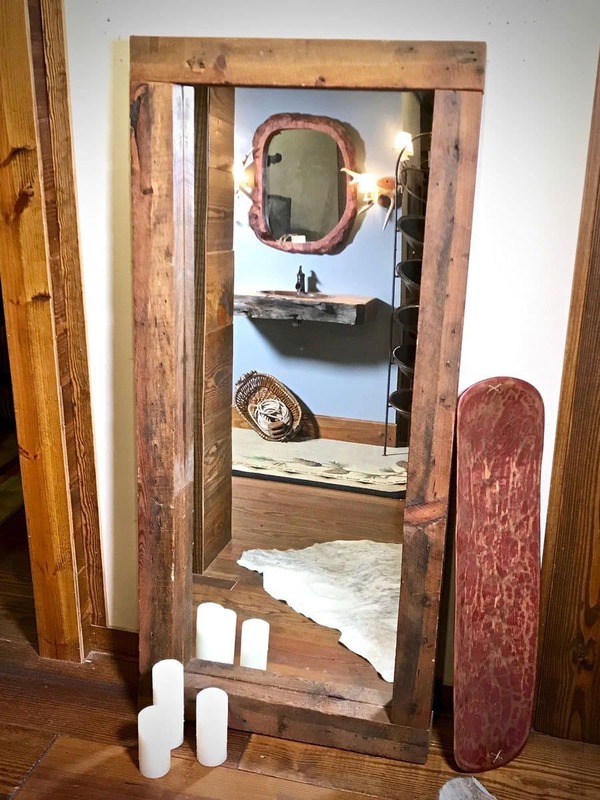 Standing floor barn wood mirror is 68″ tall 31″ wide and 3.5″ deep. 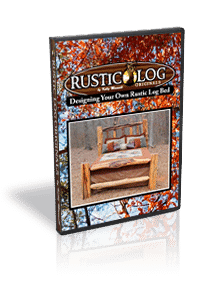 Yes, custom sizes are available, please email or call. 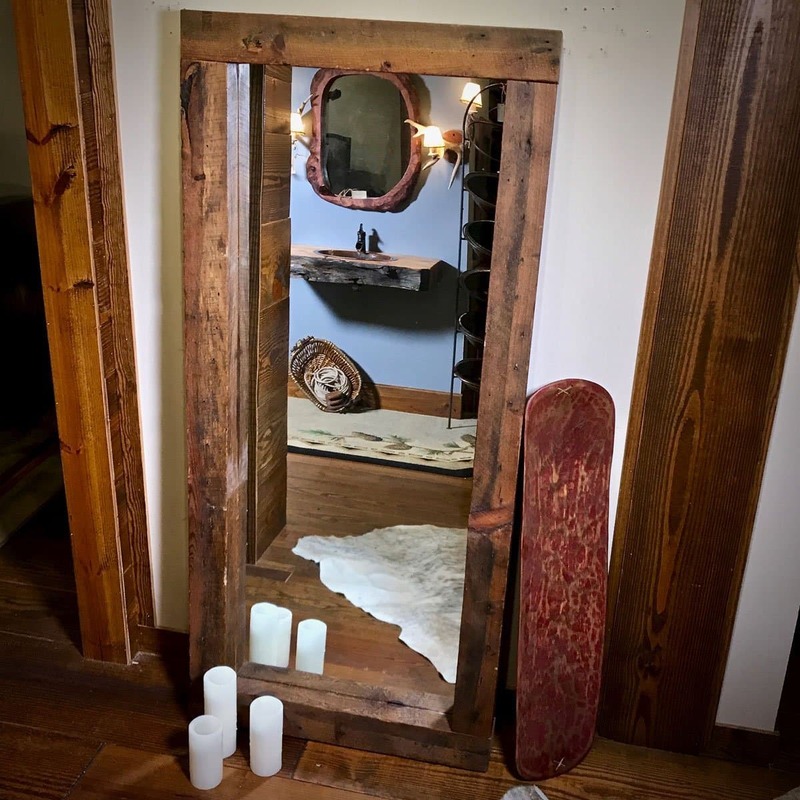 This reclaimed barn wood mirror design as a standing mirror to lean against the wall. 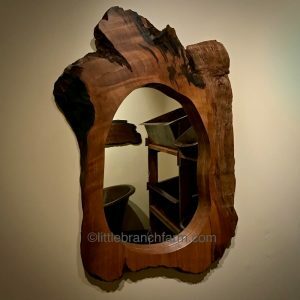 Also, made from reclaimed barn wood beams this mirror will add a rustic element to your home decor. 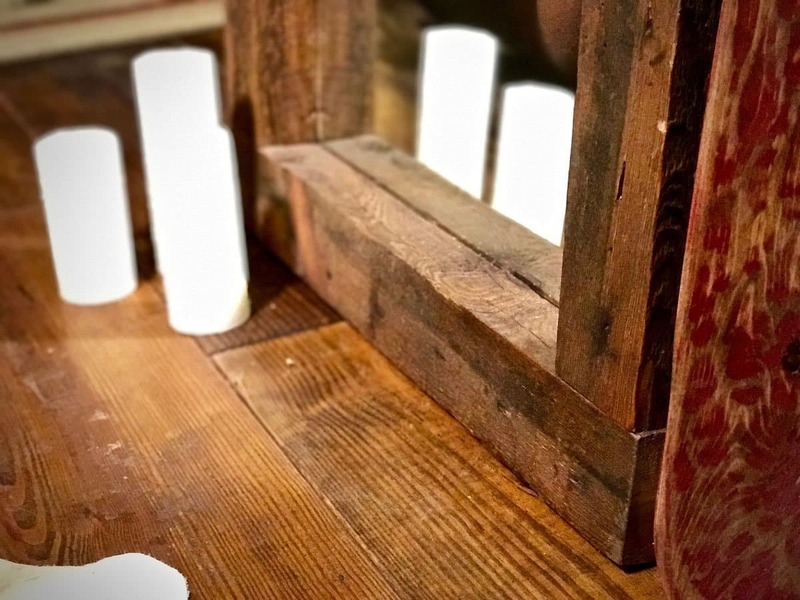 It’s natural wood patina of brown to black accents the knots and circular saw marks on the wood beams. 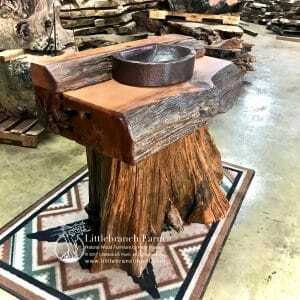 Whether your home decor style is rustic or modern or a blend of both or natural wood furniture is sure to please. 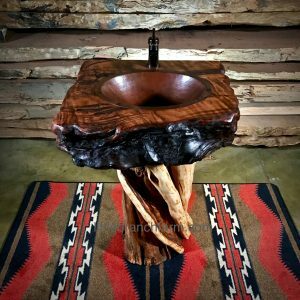 Using only the best live edge wood slabs, stumps, and driftwood that is native to the USA.